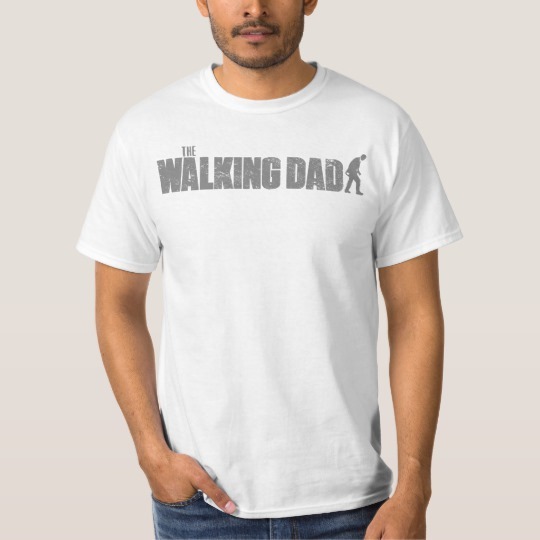 Dad is tired and sometimes he seems more like a zombie. 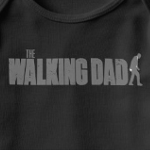 Is he yawning or is that the sound of the dead walking? 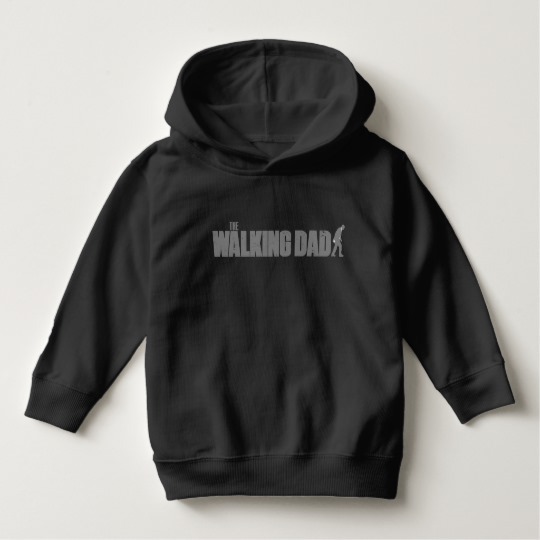 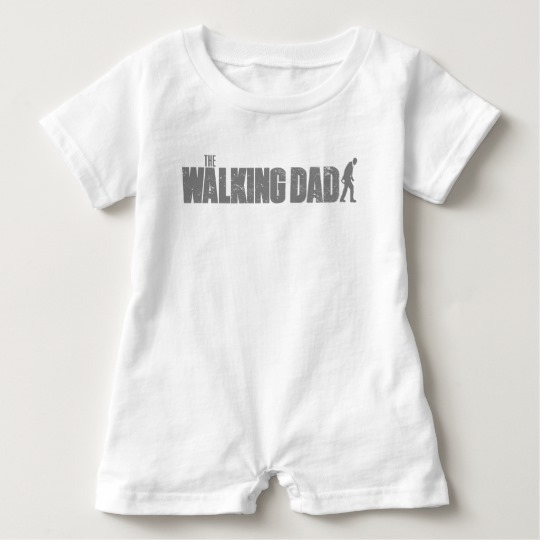 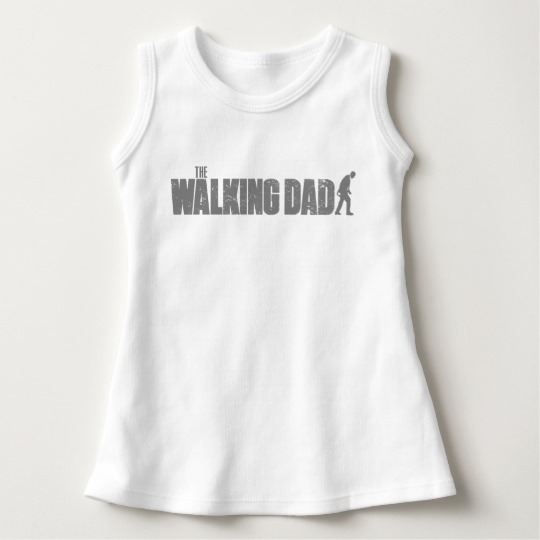 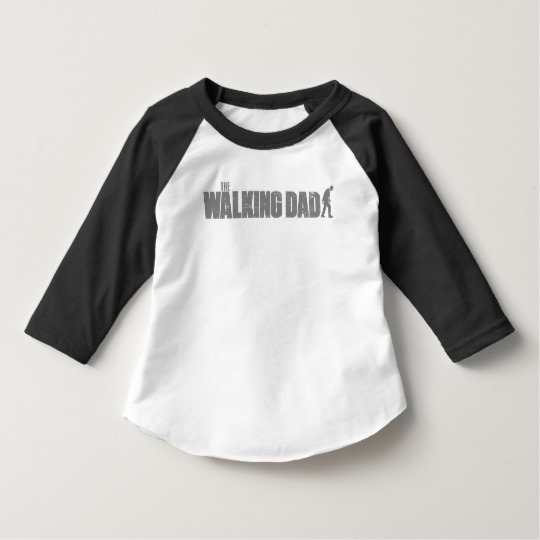 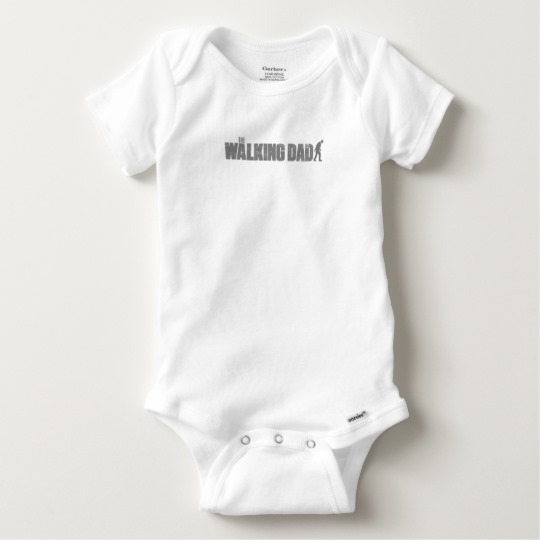 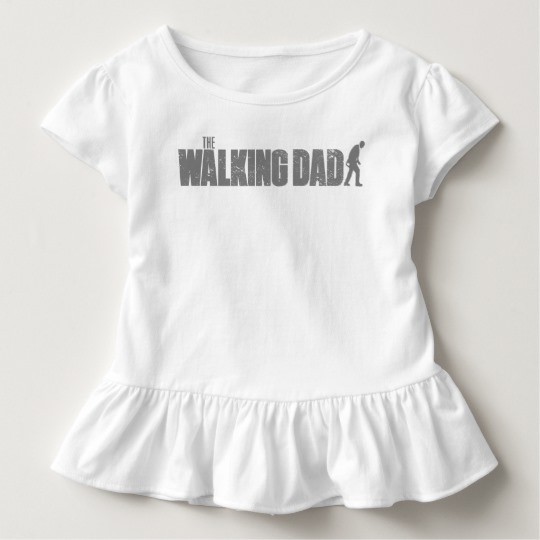 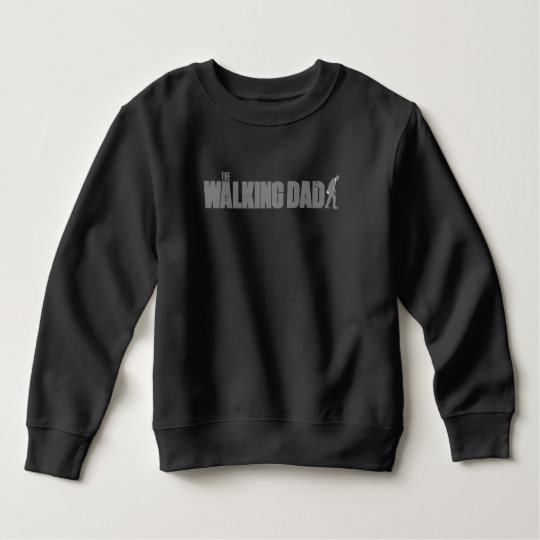 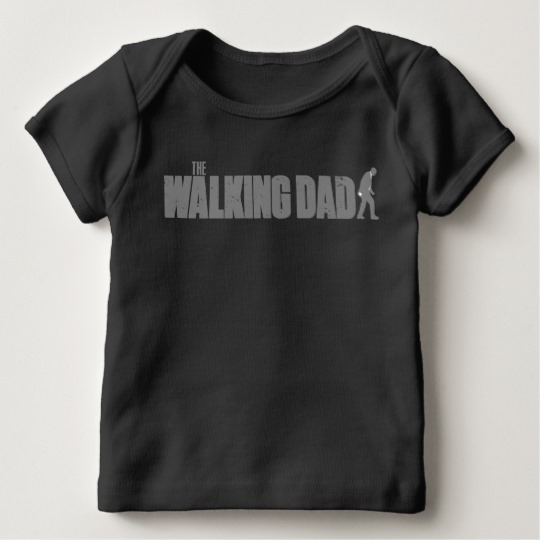 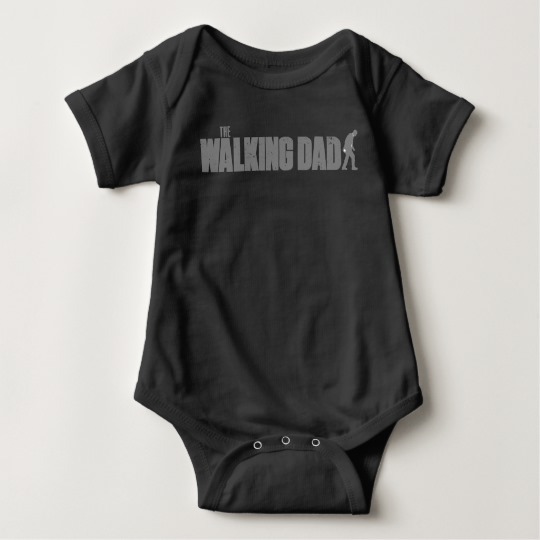 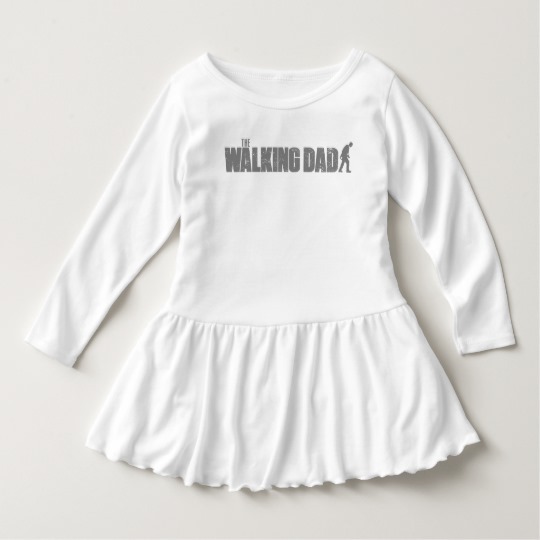 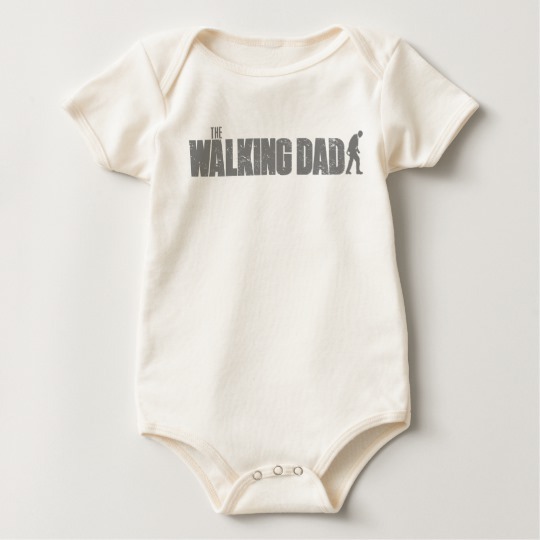 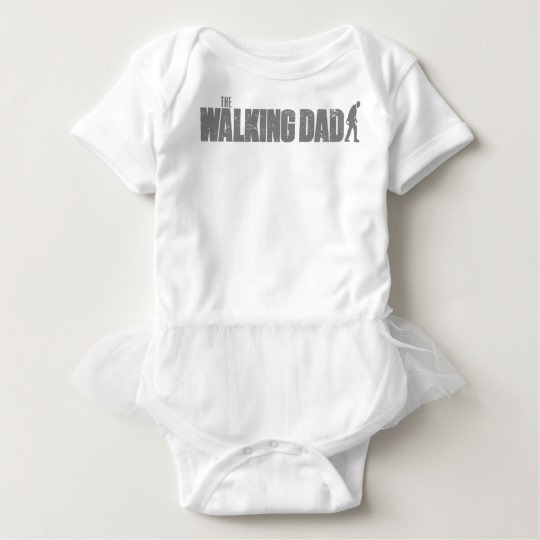 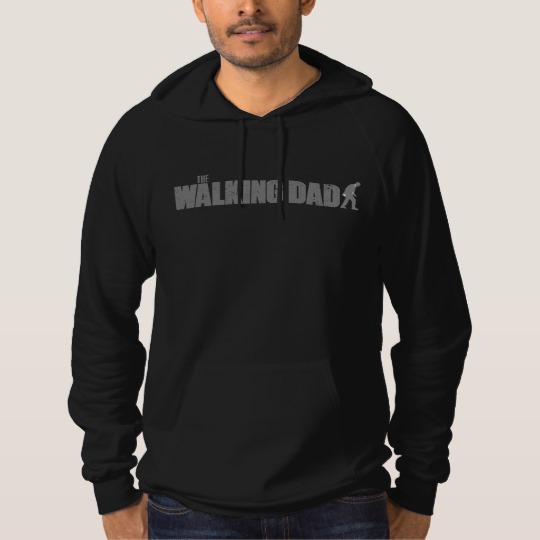 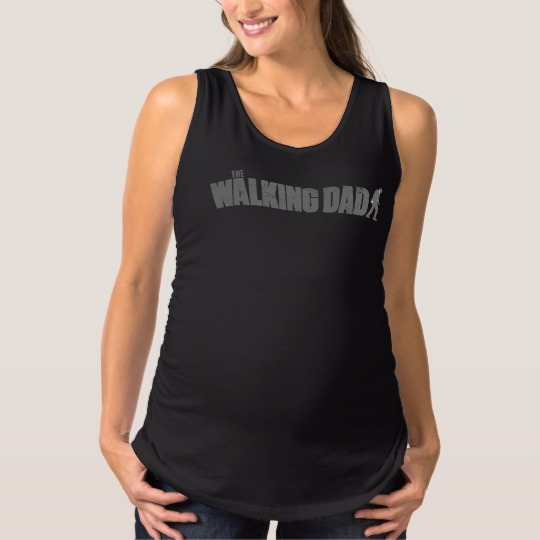 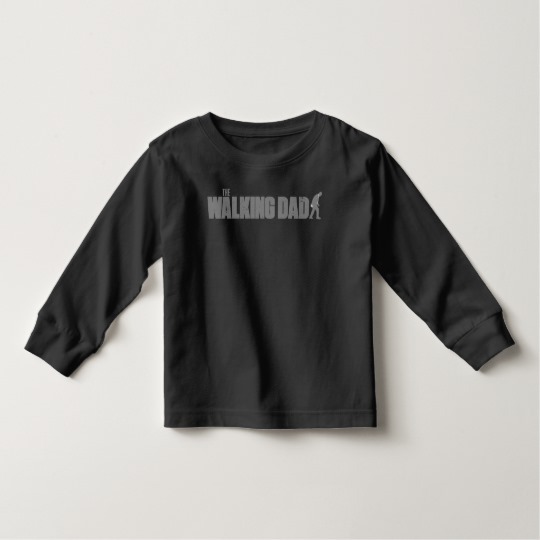 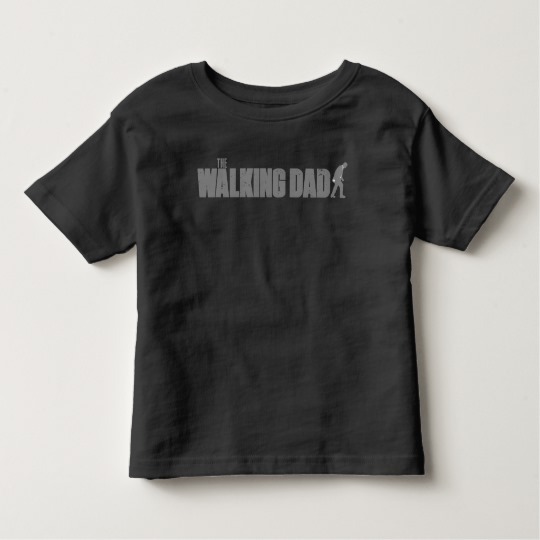 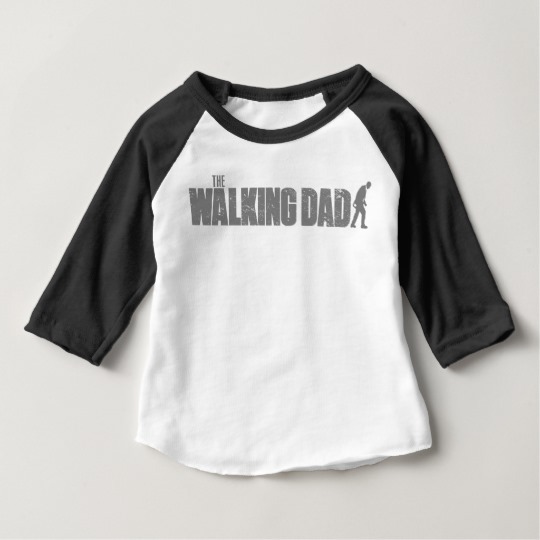 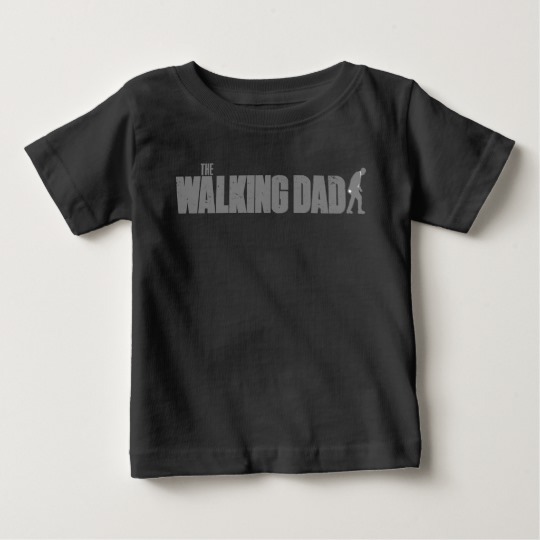 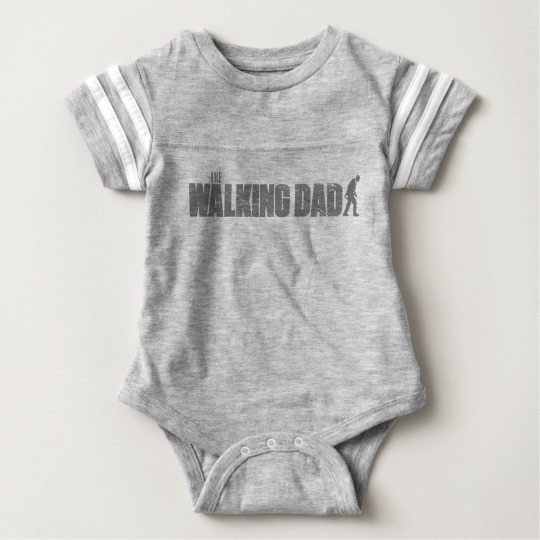 This is the walking dad.